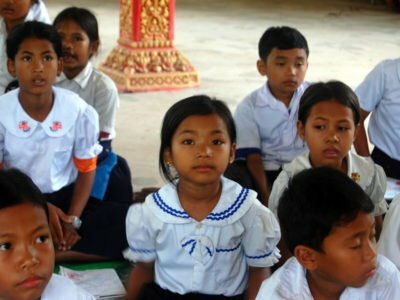 In 2003 KAKO launched a scholarship programme for primary and secondary school students ages 12 to 20 who came from underprivileged backgrounds. 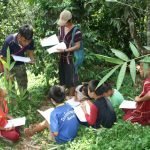 The scholarship would give these students the opportunity to complete their education and open the door to better-paying jobs and further education, that would have previously been harder – if not impossible – to qualify for. 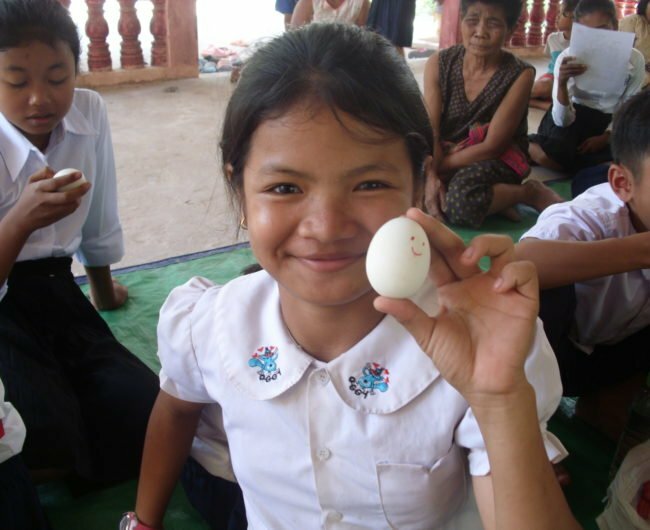 We have been supporting a handful of students in KAKO’s scholarship programme since 2012. 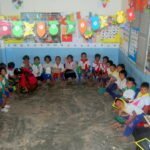 In 2016 we learned that over 100 students, who were previously supported by a different foundation, were no longer going to have their education supported. 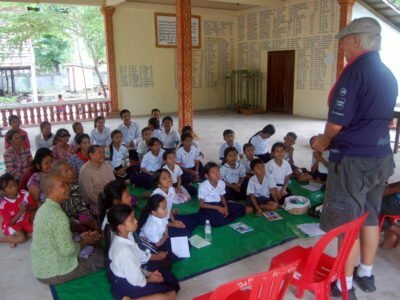 Now, thanks to our sponsor, Tony Mann, in remembrance of his late wife Nancy, we will be supporting 60 more students. 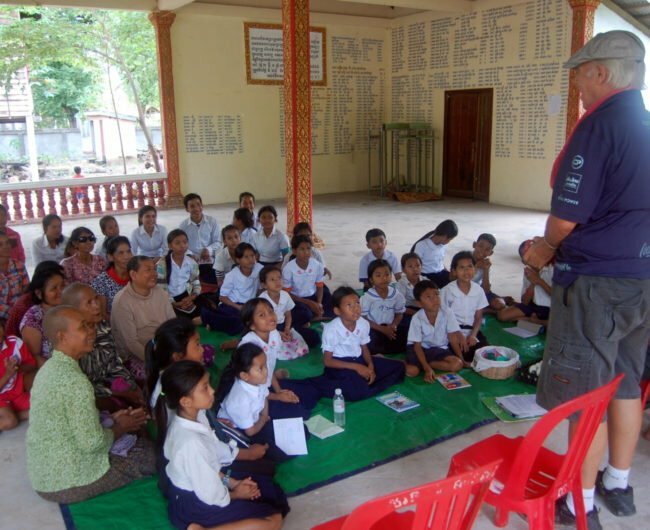 The remaining 40 students are being sponsored by a Taiwanese philanthropist. 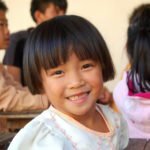 The KAKO scholarship takes the financial burden off of families by paying for students’ tuition, uniforms, and stationery. 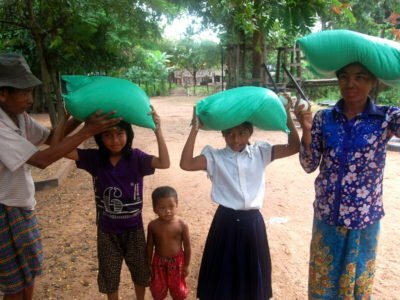 It also directly assists the family by providing them with rice as compensation for income lost from their children not working. 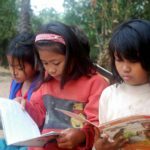 The programme makes it possible for more children to finish primary and secondary school and qualify for higher paying jobs or further education in the future. 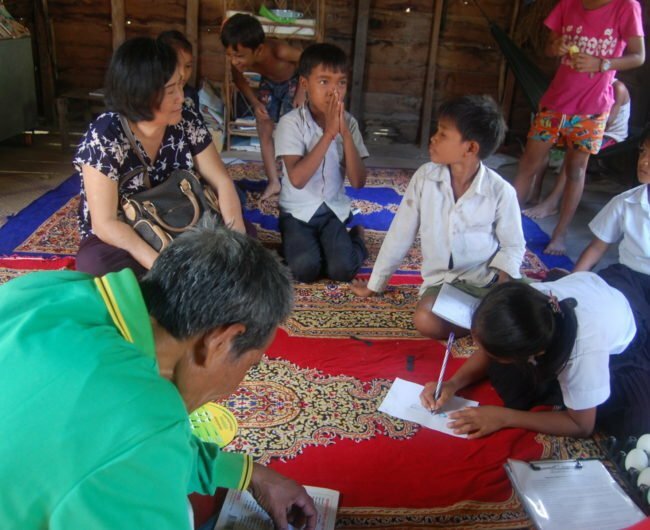 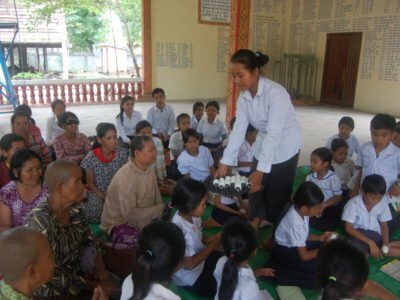 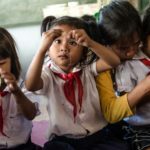 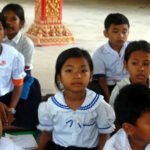 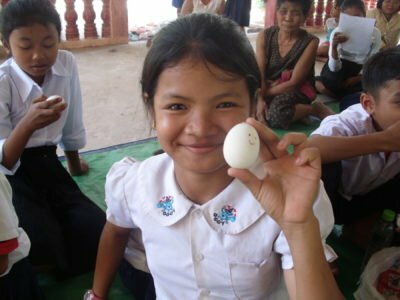 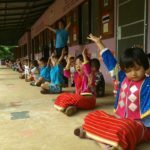 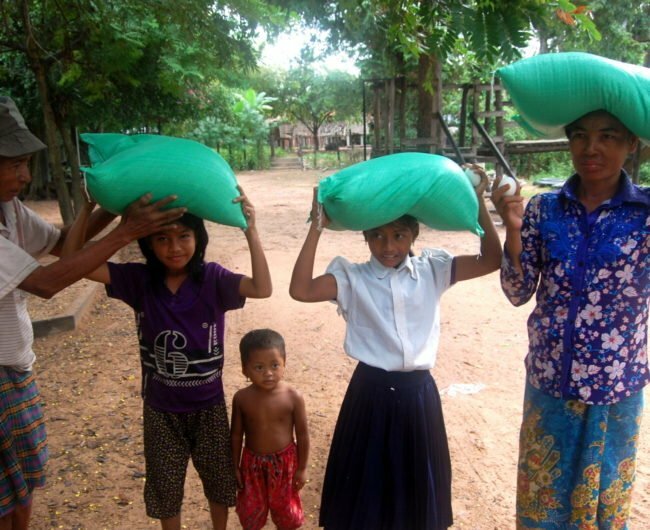 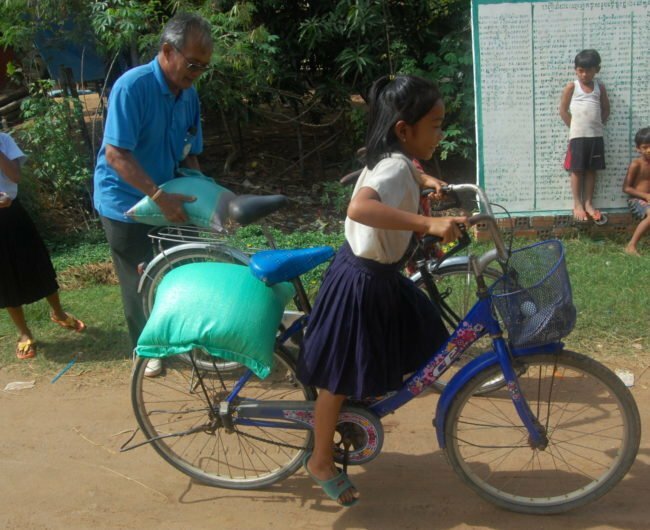 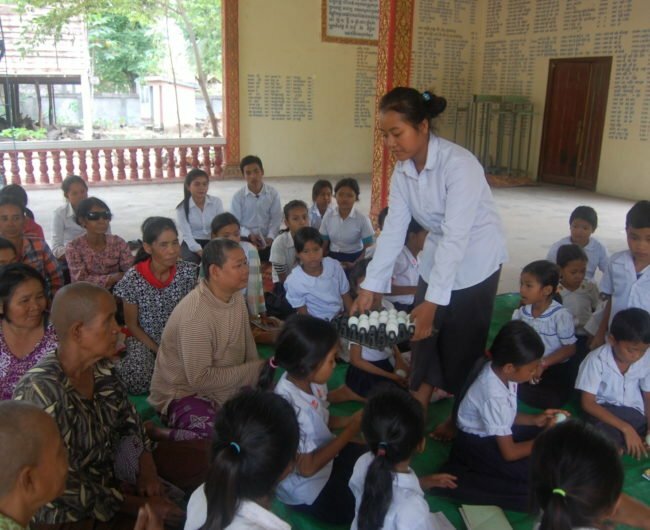 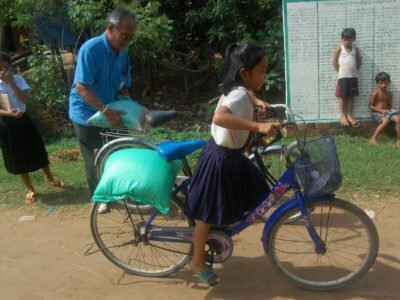 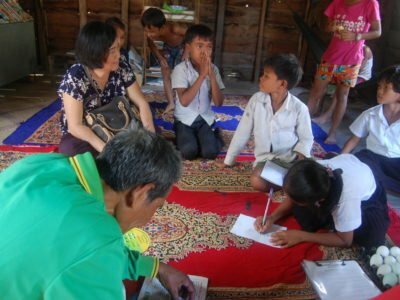 The goal of this project is to allow 60 children from some of the poorest families in Cambodia to attend primary and secondary school to complete their basic education.